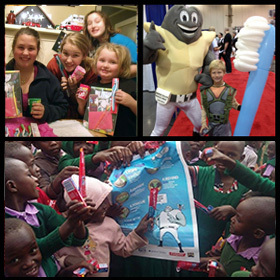 Our superhero from Planet Molar X has liquid steel arms that can morph into any dental tool or object at will! Need a key for your car? No problem! Need to bop Dee Kay on the head with a hammer? No problem. 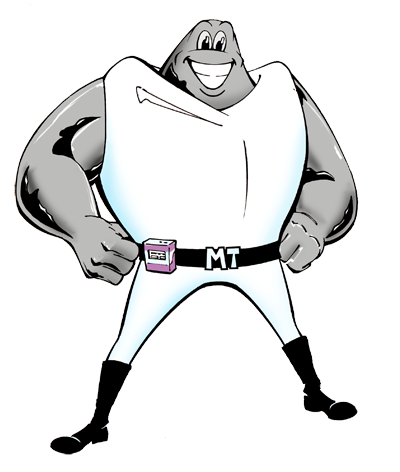 MolarTron’s Uncle Cuspid still calls him Toofus, which is the actual name on his birth certificate. 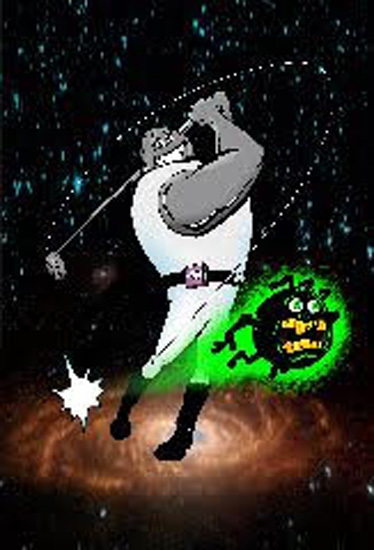 MolarTron gets tough on Plaque Bacterians, but he sure has a soft spot for Flossie Floss’riguez. His hobbies are mixed martial arts, golf, and baseball.